Experience Geirangerfjord with an experienced guide and a small group of kayakers. The Skageflå trip starts at Grande 2 kilometres from the centre of Geiranger and takes you to the famous “The Seven Sister” Waterfall and “The Suitor” watefall. In the end of the trip we will leave the kayaks and hike up to the beautiful fjord farm Skageflå. Your guide will take good care of you and tell you all interesting facts about the Geirangerfjord and the surroundings along with tips about paddling. 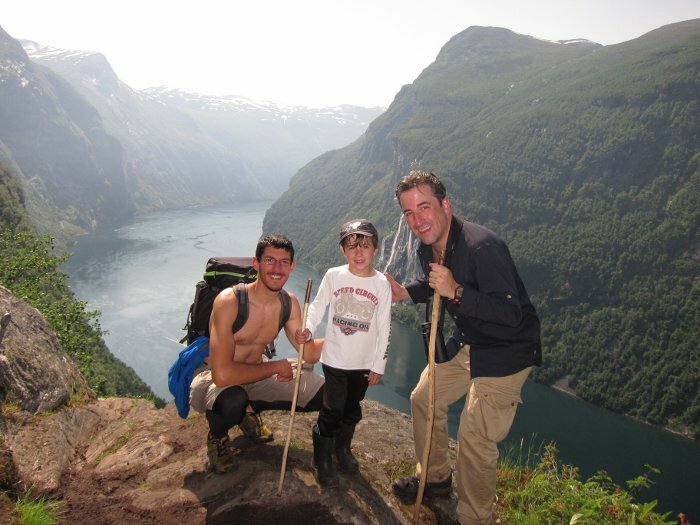 Do not forget to bring your camera to take photoes of the amazing views along the Geirangerfjord.